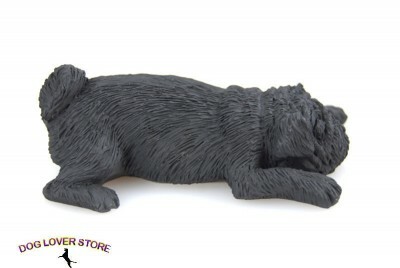 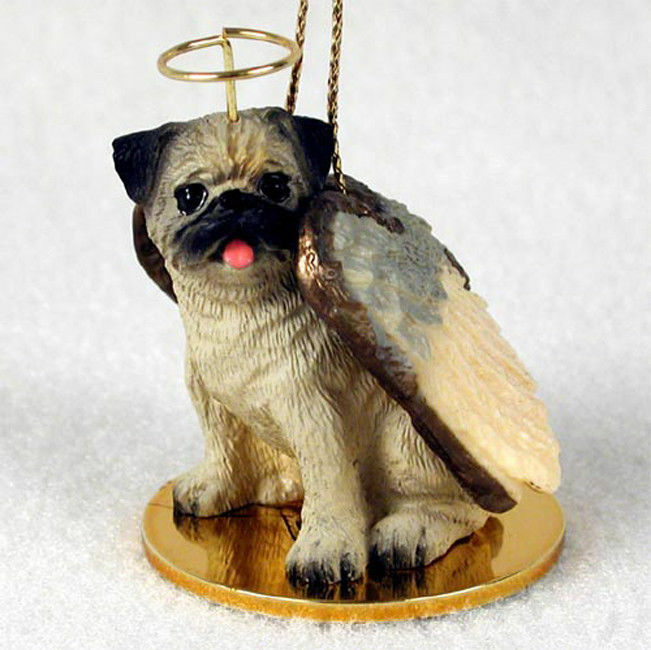 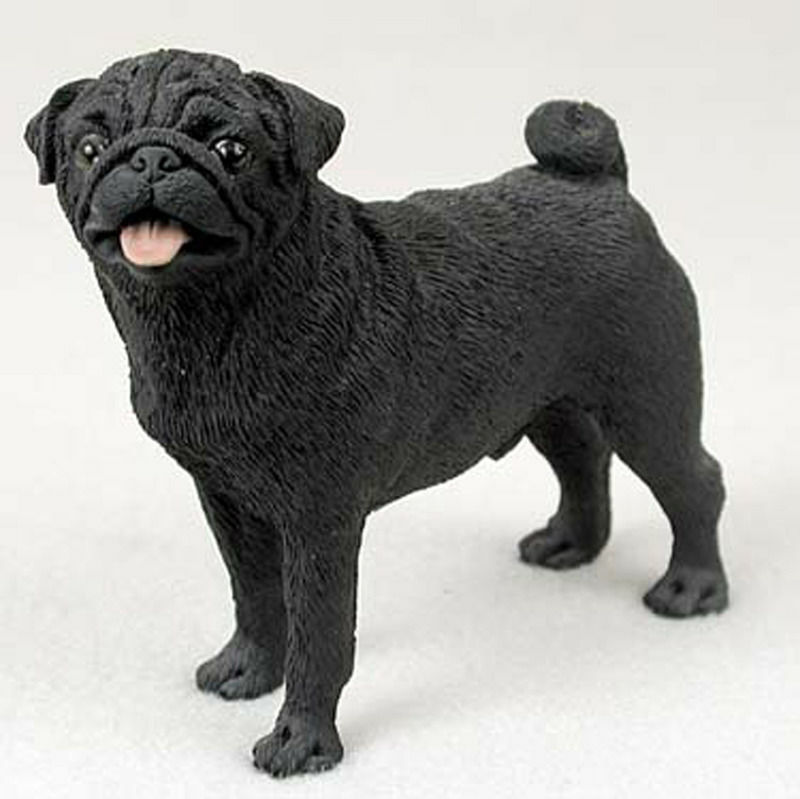 Designed in the USA, our snoozer sleeping resin Pug dog figurines are too cute to pass up! 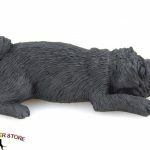 Each figure displays your favorite dog breed laying down sound asleep. 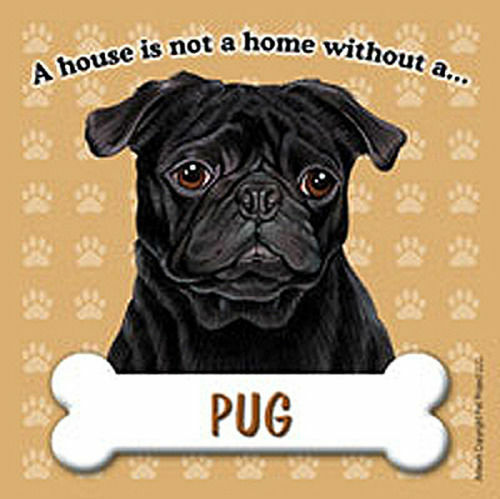 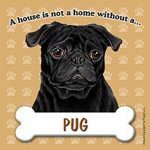 They make for a great dog gift for any dog lover and are also great for crafts and birthday cake toppers. 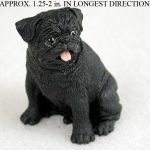 All snoozer figurines are approximately 3″ L x 2″ W x 2″ H. If you need exact dimensions please email us or call us for exact sizing.